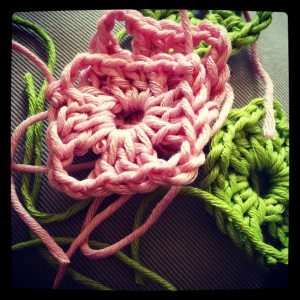 After a couple of weeks of mainly crocheting with string, it was nice to get back to using some actual yarn. In this case, Drops Muskat mercerised cotton. 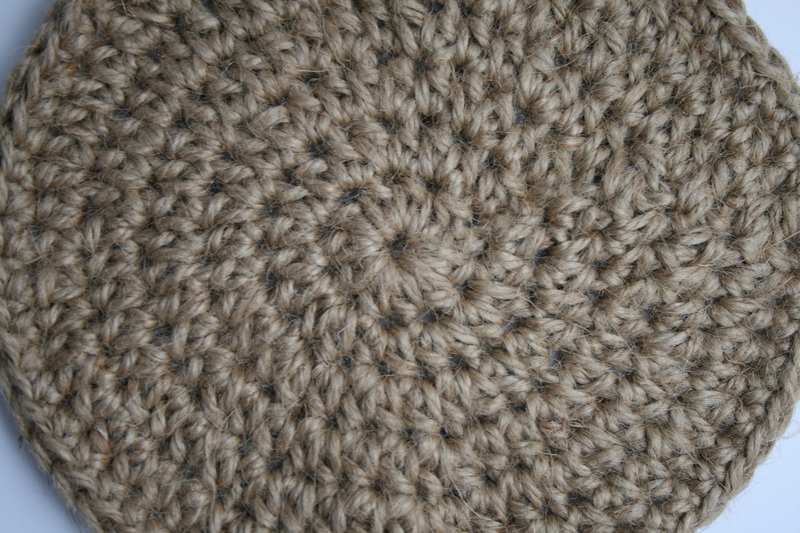 It was the first time I have used this yarn, and it is beautifully soft. 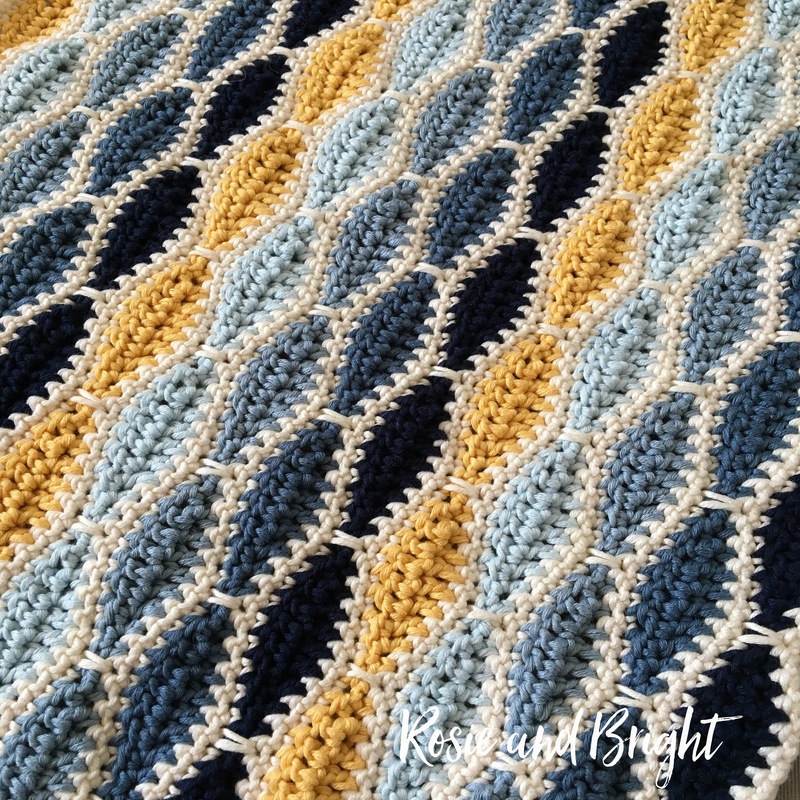 Perfect for a granny square baby blanket. 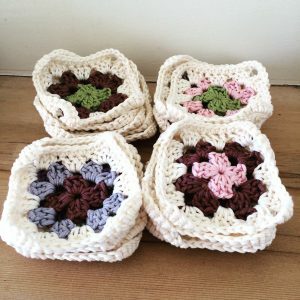 Granny squares are a timeless classic. I love the way they grow so quickly, and the possibilities for colour combinations is endless. The blanket is made from 42 granny squares using shades of green, pink and purple. It is the perfect size for a pram, measuring 48 x 42 cm (19 x 16 inches). 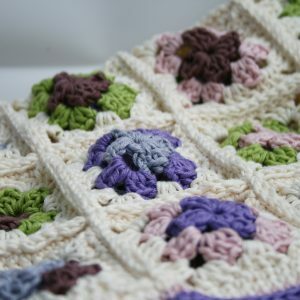 Being made from 100% cotton this granny square blanket is beautifully soft and perfect for late spring or summer babies. 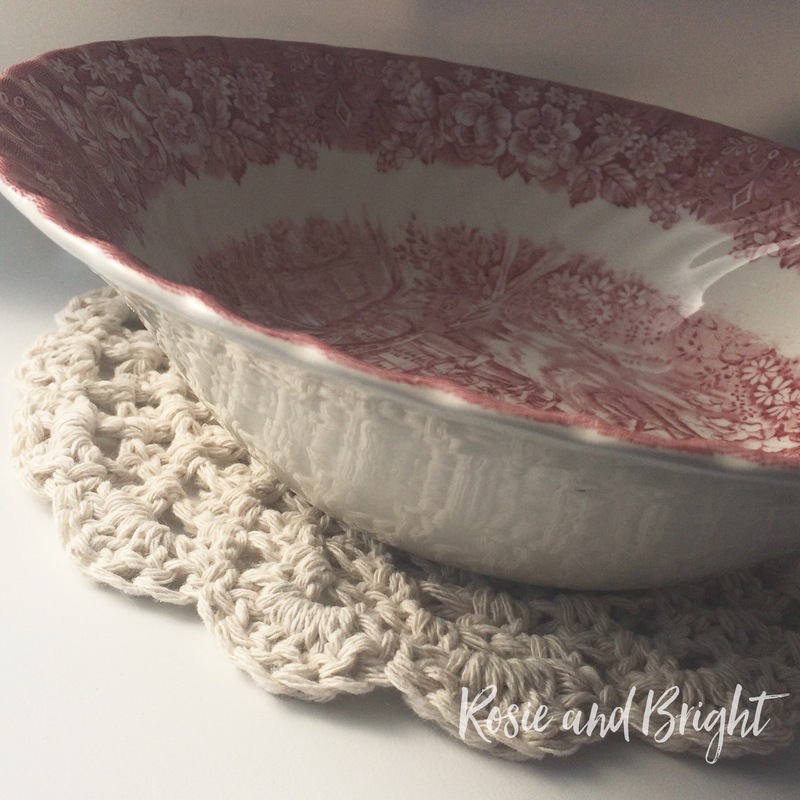 For more details or to request a custom order take a look at Rosie and Bright on Etsy.